This past week has been a haze for me and a lot of people in the community. --- I don't know if anyone realized it until after it happened, but there are a hell of a lot more people hurting here than I think we could have imagined. I'm not going to attempt a eulogy for our friend, Jeff Michael Vice, who passed away earlier this week. Especially when so many passionate and eloquent ones have already been written by Big Shiny Robot, Cinephiled, The Salt Lake Tribune, our own Scott Renshaw and too many others to list. That doesn't include the hundreds of professional and personal thoughts flooding social media with grief and tears and photos of happy memories. I'm still sitting in shock and don't really know what to think. A mutual feeling that everyone around me has dealt with this week. The wind got knocked out of all who knew him and loved him, and it's going to take time to get it back in. I'm not doing the usual post today, nor do I care to. This weekend, I'm going to celebrate my friend's life, support those still reeling from it all and do my best to help everyone mend the hole left behind. Because if it were any of us who passed away... that's what Jeff would be doing. In that spirit, if you can, please donate to help his family with the funeral expenses, which you can do through PayPal by sending money to legendsforzelda@gmail.com. To close this out, earlier this week I didn't quite have the words to express how I felt in the middle of the outpouring of emotion on social media. So I borrowed and paraphrased from Doctor Who in hopes it would give those hurting something positive to carry with them this week. I can't think of a better way to end this post, other than to tell you to remind those you love how much they mean to you every chance you get. "The way I see it, every life is a pile of good things and bad things. The good things don’t always soften the bad things, but vice versa the bad things don’t always spoil the good things and make them unimportant. 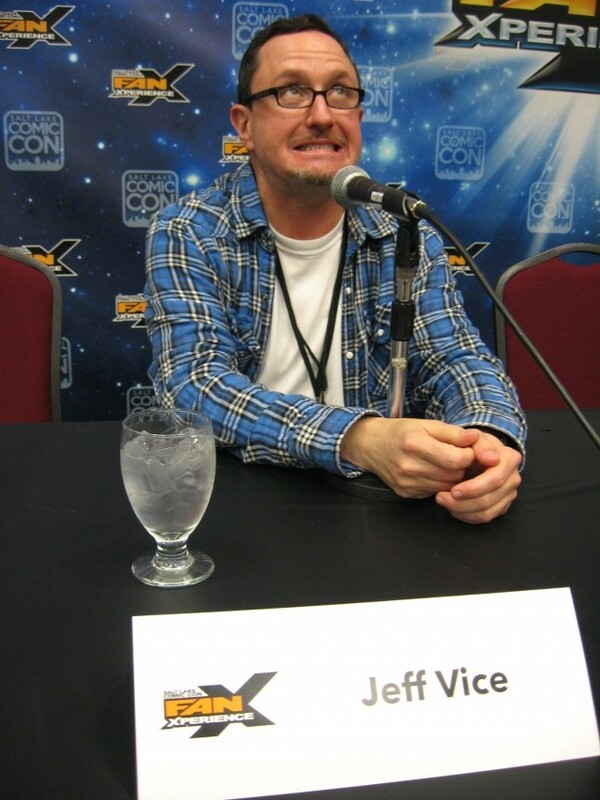 And Jeff Michael Vice definitely added to our pile of good things."